So what can you expect when you hire a Face Painter? A Children's Face Painter uses face paint, wash-off tattoo pens and make up glitter to transform a child's' face into their favourite superhero, animal or flower! It takes about 6-7 minutes to draw and colour a design on each child's face. Face painting is suitable for children aged 3 years+ and in any environment where the children are in good health. The age guide ensures that children are able to ask for what they want, and will be able to cope with having an adult painting their face. Arms or legs can be painted too, but usually only with the parents permission, pre-arranged with the artist. Patch testing can be arranged if you are unsure about skin sensitivity issues. Each child will have their face painted using fresh sponges - hygiene being of paramount importance. Come bed time, the designs are easy to remove with straightforward soap and water and clean flannel. Face painters often provide a range of great additional services too, such as disco lights and party music, dance routine ideas, art and craft packs, a costume box and party favours. You organise the refreshments and the space and they can do the rest! Children revel in the opportunity to dress up and these gorgeous temporary masks bring their creativity to the fore! No matter what your theme, your Face Painter can bring some additional sparkle to your event! Find a Face Painter for hire near you in minutes! Option 1. Enter your event location below & contact a Face Painter directly! Option 2. Request multiple quotes from available Face Painters Get Quotes! Option 3. 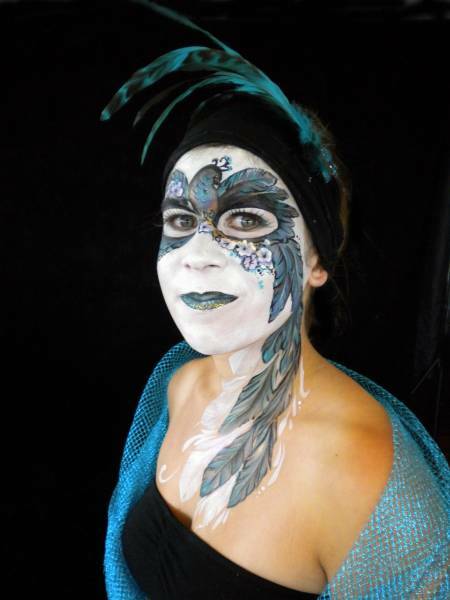 Read information & advice on hiring Face Painters Read Advice! WANT TO KNOW MORE ABOUT FACE painters? Read on for the most comprehensive guide to booking a Face Painters, including how much a Face Painter costs, exactly what they will do at your event, plus tips, advice and information to help make your event one to remember! A skilled artist can paint an endless amount of animals, cartoon characters, pirates and much more on the faces of children or adults alike! 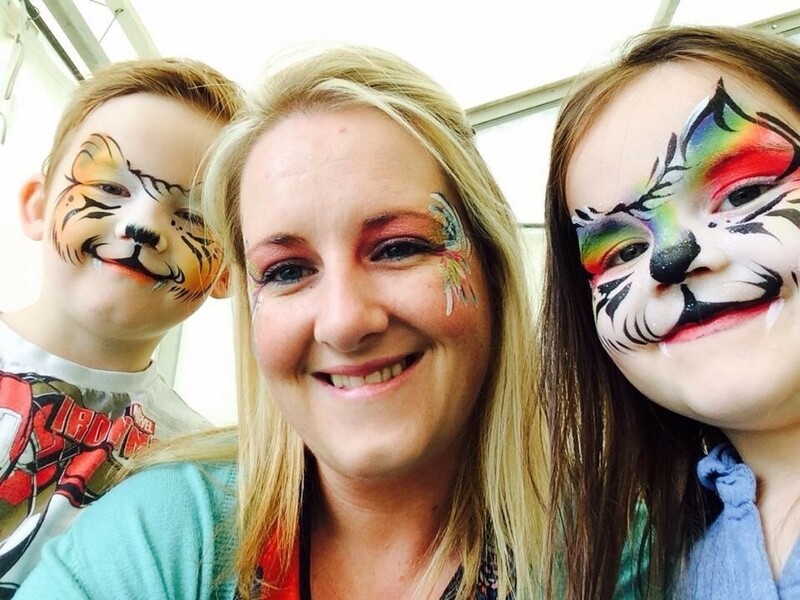 What exactly will a FACE PAINTER do at your event? A Face Painter Will bring that extra special spark of style and fun at your event with their gift for painting unique and famous designs at a professional level. Maybe you want to hire a Face Painter that can paint Disney Characters such as Anna or Elisa from Frozen? Or maybe you are looking for something that little bit more grizzly such as Shrek? What ever character your child likes, the talented Face Painters listed on our site will bring with them an array of colourful face paint supplies to lend themselves to most designs! When a child has their face painted, it can really make them feel special and alight their imaginations! Also, the Face Painter will bring along a catalogue with face painting ideas, of which there is always something for everyone to choose! Let it be known that all of the Face Painters listed on Entertaintersworldwide.com will use paints that have been tested and are safe to use. Let a Face Painter entertain your audience with fantastic artistry that will put the wow factor into celebrations and impress your guests, whatever their entertainment tastes may be. What event types are face painters hired for? A Face Painter will always shine at a birthday party! The reason being, is that the only thing which limits a painted face is the person’s imagination! You can choose from a wide selection of famous faces, or maybe go wild with your own design? You could be football mad and want your teams logo painted on your head for the day?! A Face Painter is an ideal addition to not only a child’s birthday party but also an adults, purely for that nostalgic kick! It’s worth noting that for children’s parties, the Face Painter may also provide face painting kits for the children to purchase as well. Are you considering hiring a Face Painter for your Halloween party this year? Halloween is a perfect time to hire a professional artist to paint faces as there are so many spooky designs to choose from. It might be a villain from a horror film, or what about an evil looking zombie from the Walking Dead? People’s interest in Sci-Fi and Horror shows no sign of slowing down so now’s the time to book a Face Painter! Maybe after all the professional wedding photo’s have been taken by the wedding photographer at the wedding drinks reception, the children attending the wedding can then join a queue to get their face's painted by a professional Face Painter?! This will be a fun way for the kids to really celebrate the big day in their own way as they run around looking like pirates, superhero’s and princesses! Hiring a Face Painter for a corporate event is definitely value for money! A contemporary Face Painter is a hit with children and adults alike. So, maybe you want to draw in the crowds at a product launch? Face Painting will always be a popular and fun way to attract positive attention! Maybe you have a trade show or a shop opening? A Face Painter will get the crowds packed in! You might be trying to think of a fun and different way to entertain work colleagues and bosses at your annual work party? By hiring an artist to paint the faces of your co-workers, we are certain there will be a massive queue of people wanting to join in on festivities! Want to see Phil from accounts painted as a tiger? Maybe Suzy from HR is always praising David Bowie’s Ziggy Stardust? Well, here’s their chance to live out their childhood dreams and create some great selfie moments! How much do FACE PAINTERS cost to hire? Our simple to use entertainment directory allows you to firstly search for the best Face Painters who are local (or travel to your area) and then via the contact form you may message them directly to enquire for a no obligation quote to perform at your event. Some acts will also add a rough price guide to their profile for your convenience. What are the usual set formats and performance lengths for FACE PAINTERs? A Face Painter can tailor their performance times that will suit you and your event, however, on average a professional Face Painter will perform for 60 minutes to 90 minutes. How much space will a face painter need at your event? Face Painting really does not take up that much room. The artist simply needs a space with a 6 foot table for them to set up their paints, mirror and brushes etc. You may want to think about the space needed for the queue of eager customers, however! What equipment and set up requirements do face painters need? As with most artists who signs up on Entertainersworldwide.com, a Face Painter will provide most of their own equipment. This will include: Paints, paint brushes and mirrors. We do ask that each performer gets a backstage area in which they can prepare for the day ahead. If your venue does not have a backstage area, then we kindly ask that you enquire with the venue to seek an alternative space in which the performer can comfortably get ready to entertain. 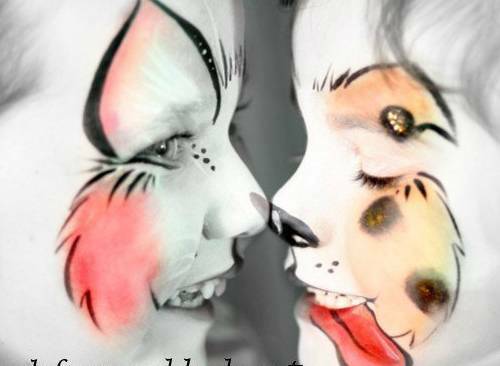 How can I find and book a face painter NEAR ME with Entertainersworldwide.com? WANT TO RECEIVE A RANGE OF QUOTES FROM Face Painters?